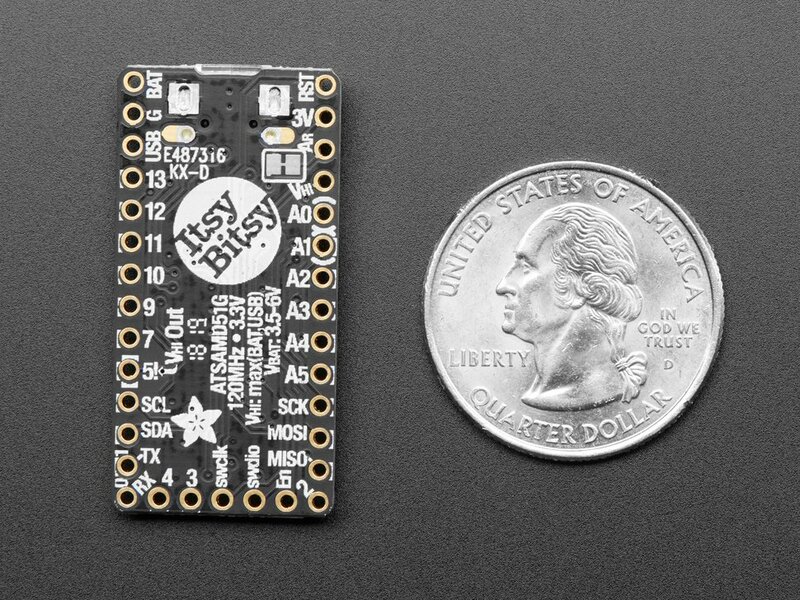 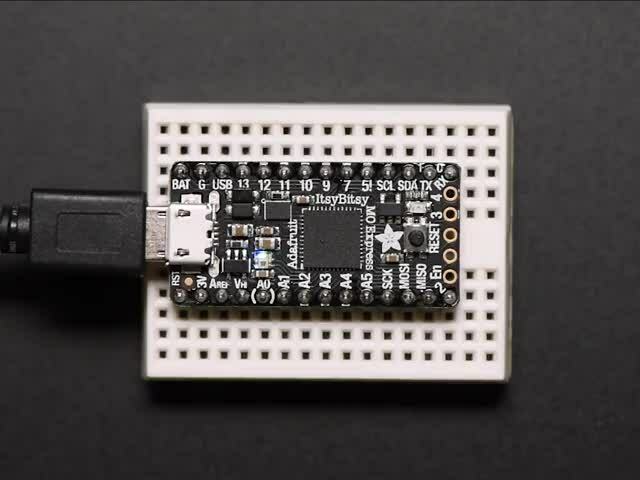 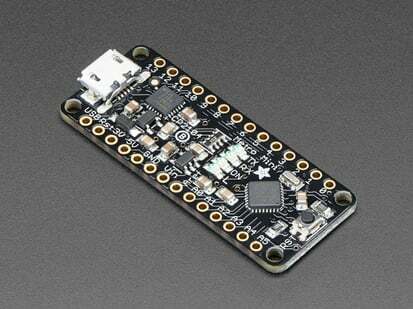 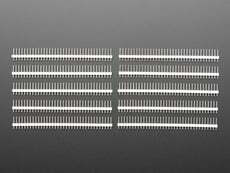 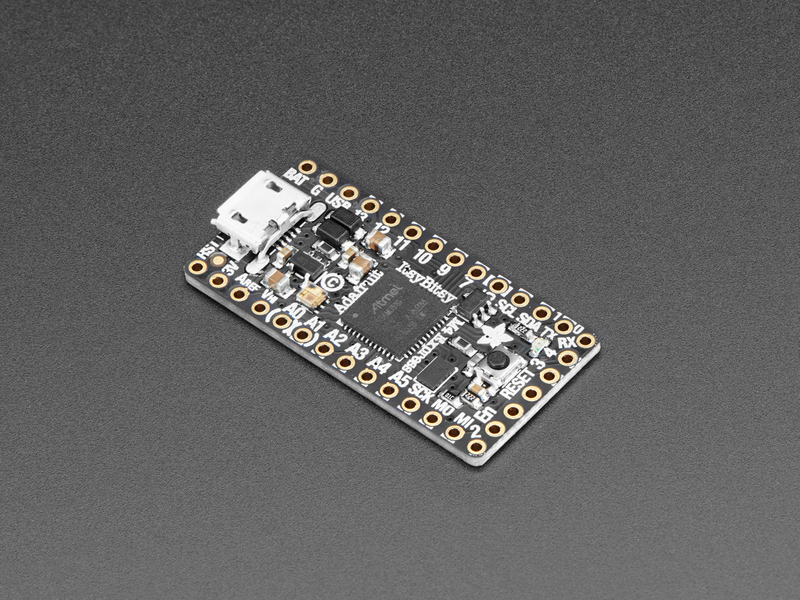 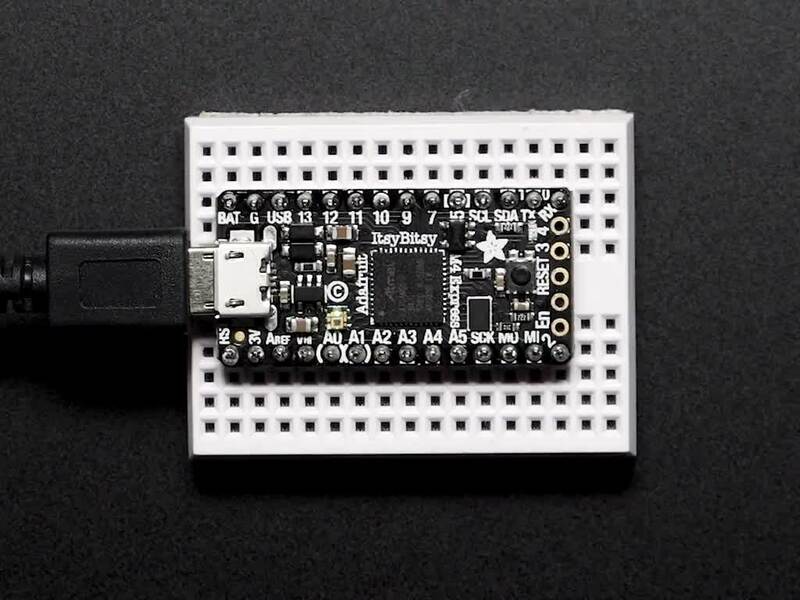 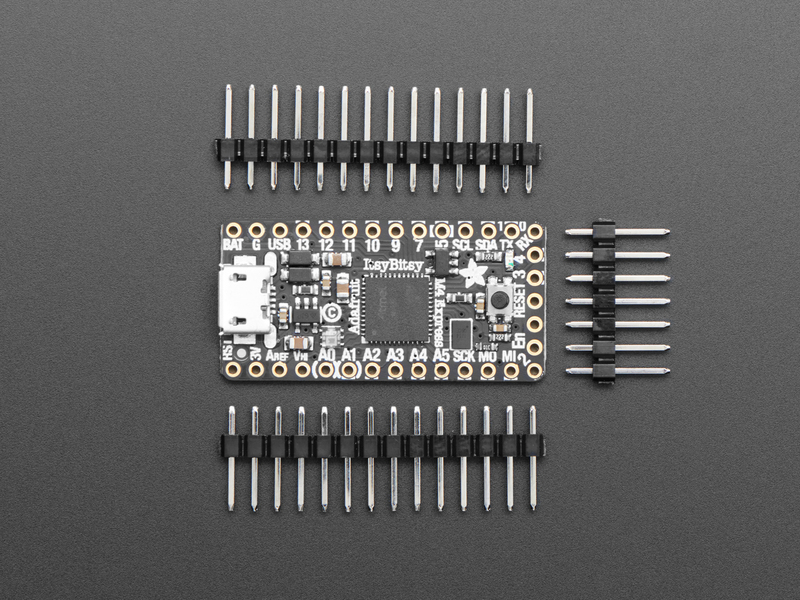 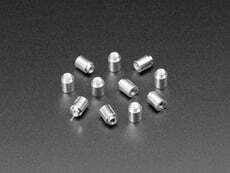 ItsyBitsy M4 Express is only 1.4" long by 0.7" wide, but has 6 power pins, 23 digital GPIO pins (7 of which can be analog in, 2 x 1 MSPS analog out DACs, and 18 x PWM out). 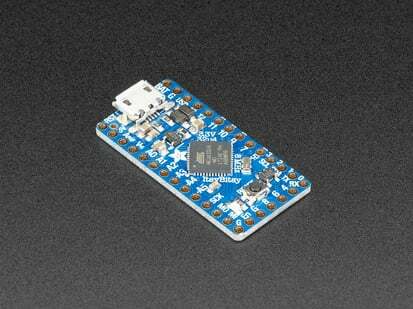 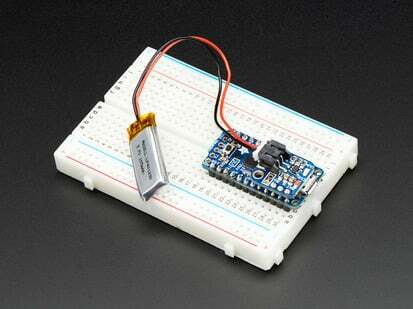 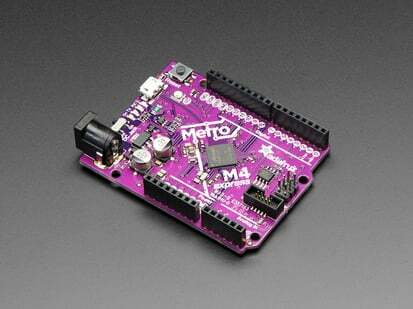 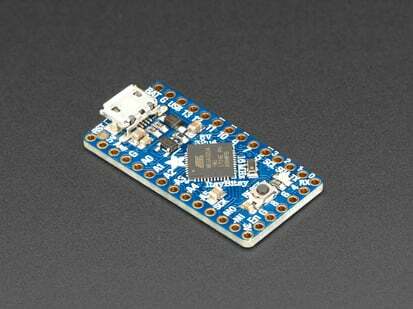 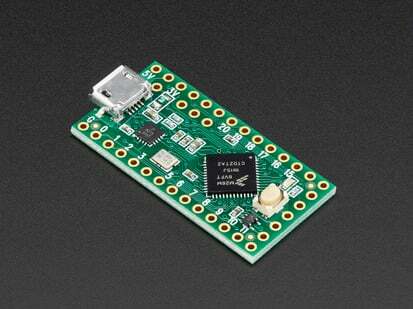 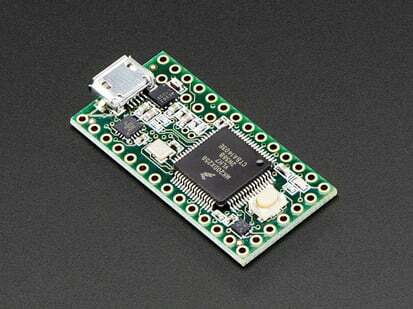 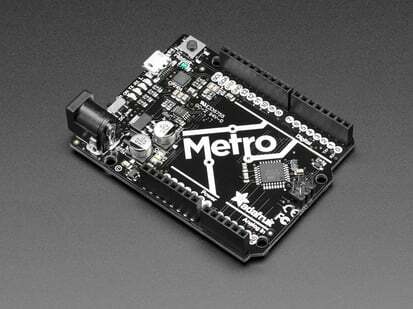 It's the same chip as the Adafruit Metro M4 but really really small. 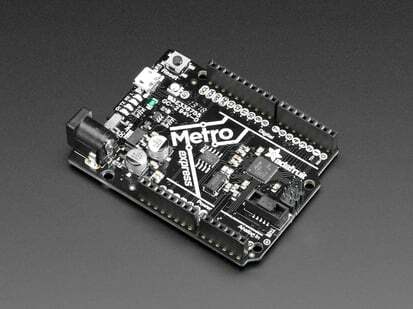 So it's great once you've finished up a prototype on a Metro M4 or (the upcoming) Feather M4, and want to make the project much smaller. 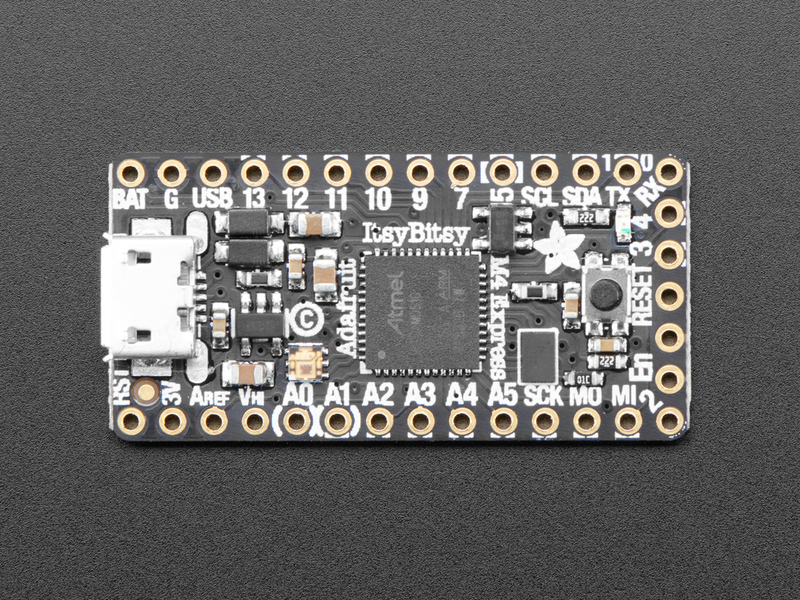 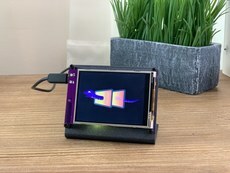 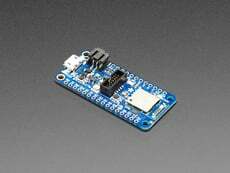 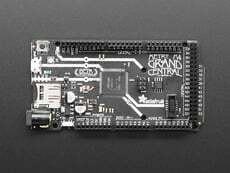 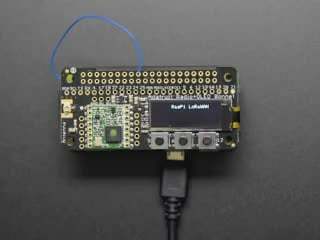 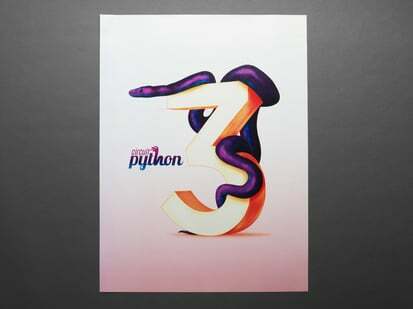 It even comes with 2MB of SPI Flash built in, for data logging, file storage, or CircuitPython code.